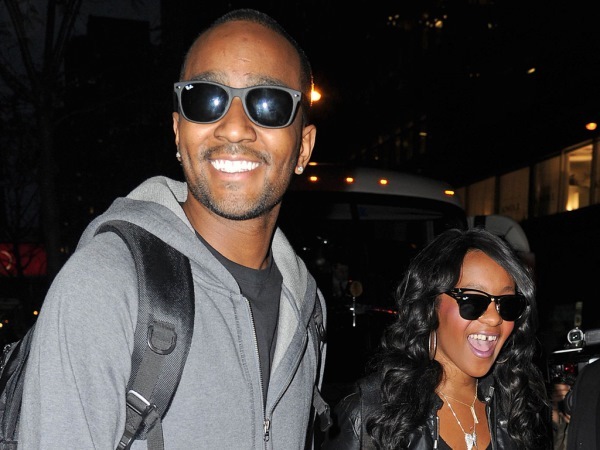 Police have announced Bobbi Kristina’s ex Nick Gordon might face criminal charges. Police have announced Bobbi Kristina’s boyfriend Nick Gordon might face criminal charges. On Wednesday June 24, Bobbi Kristina’s conservators filed a complaint against Nick accusing him of causing his girlfriend “substantial bodily harm” and also stealing thousands of dollars from her. And on Thursday June 25, authorities revealed they are looking into the matter more closely. The 22-year-old daughter of Bobby Brown and the late Whitney Houston was moved into hospice care on Wednesday as her family reportedly took her off the life support she has been on since being found face down in a bathtub on January 31. The same day Bobbi Kristina was transported to a new care facility, Bedelia C. Hargrove told People.com via a statement through Pat Houston's lawyer David W. Long-Daniels her conservators have filed a case against 25-year-old Nick. The papers accuse Nick of “misrepresenting” himself as Bobbi’s husband in order to control her and steal money from her. He is also under suspicion of inflicting various counts of domestic violence, “including punching her in the face, knocking out a front tooth and dragging her upstairs by her hair”. While the lawsuit doesn’t directly accuse Nick of causing the accident that led to Bobbi’s irreversible brain damage it does appear to hint at it. Meanwhile Bobbi Kristina’s family is suffering over her degenerative medical state. "Despite the great medical care at numerous facilities, [her] condition has continued to deteriorate," her aunt Pat said in the statement issued on Wednesday. "As of today, she has been moved into hospice care. We thank everyone for their support and prayers. She is in God's hands now."